Life; as we all know, is about dramatic changes where nothing can quite prepare you for the shock and joy. Through the thick and thin, the only thing that matters is hand held by the someone special. However, the relationship has a nature of falling into the rut at some or the other point in time. Although, the best thing about relationship is that you can rekindle your spark with a few simple changes and a weekend away. 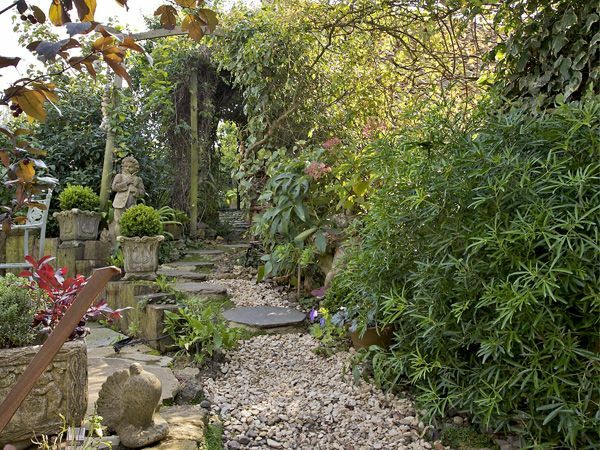 Walk hand-in-hand in the sprawling garden or treat your other half with a glass of bubbly and soak up birdsong, Sykes Cottages has prepared finely crafted and lavishly designed, love nest for you and your special one in Idlers Cottage in Somerset. Tucked away in the garden of the owners’ thatched cottage, Idlers Cottage has traditional and contemporary décor fused together for a memorable and quixotic journey. 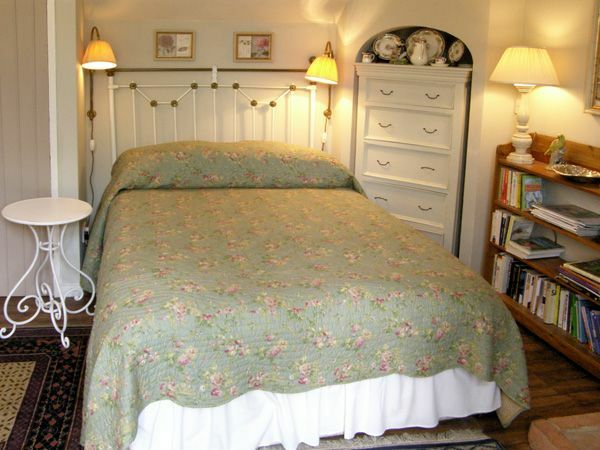 This wonderfully charming hamstone studio cottage is tastefully furnished and equipped to a high standard for the most comfortable stay. 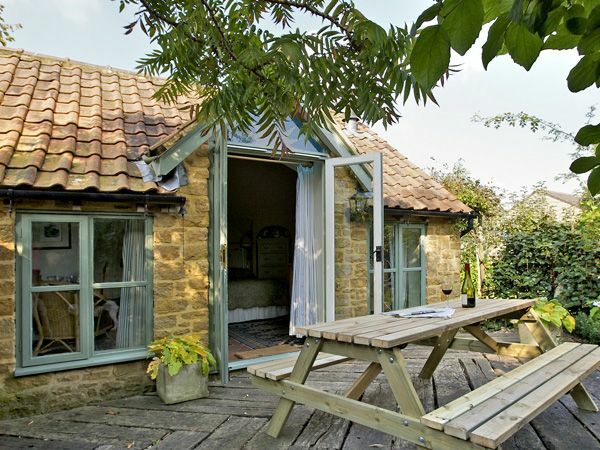 This cute and quirky retreat is on the doorstep of South Petherton near Crewkerne. Hidden away in the wealth of National Trust properties. Idlers Cottage is surrounded by the East Lambrook Manor Gardens, Montecute House, and Forde Abbey. An easy drive takes you to Sherborne, Yeovilton Fleet Air Arm Museum, Glastonbury, Bath and even the Jurassic Coast. 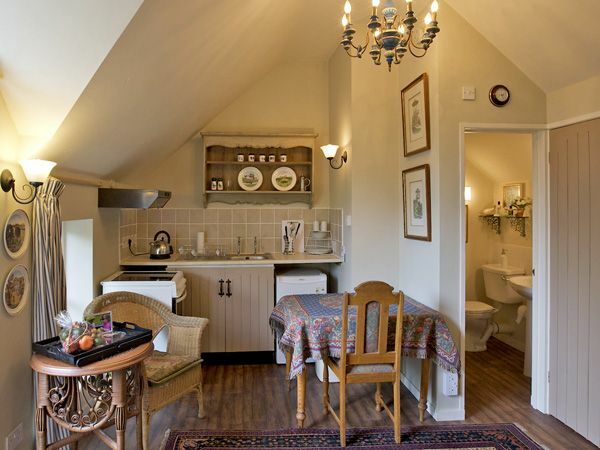 Curl up on the sofa in front of your own mini log burner or sink into a deep luxurious bath, Idlers Cottage is a compact and cozy cottage for two. 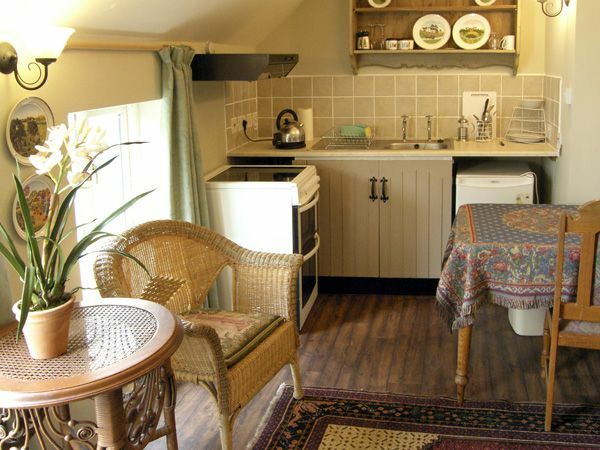 This open plan studio accommodation has double bed, small kitchen area, dining area and sitting area with woodburner. A separate shower room is equipped with shower, basin and WC. 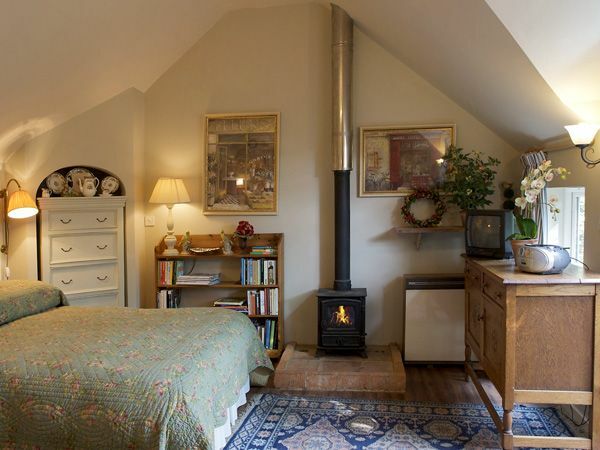 The contemporary cottage is fully installed with Storage radiators with woodburner. For those in love with cooking will find Electric oven, halogen hob, microwave, and fridge. For those love to experiment with the food, take a 3-minute walk to nearby restaurants, pubs and bars for delectable cuisine. 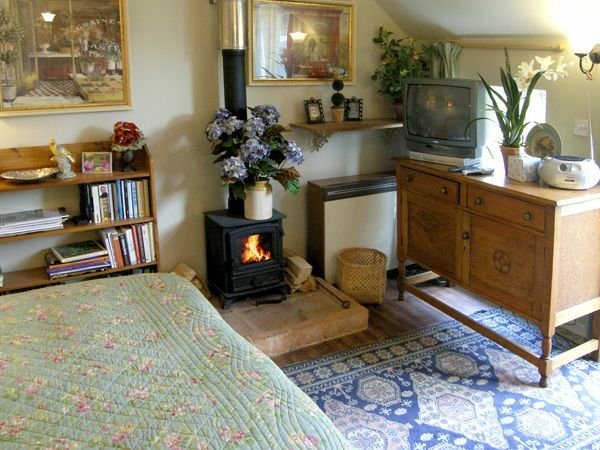 The cottage has TV with FreeSat, DVD, CD/radio, WiFi as well as a library of books for your entertainment. Private patio area with picnic bench will set the environ for a perfect love chirping. The small, attractive town of South Petherton is surrounded by South Somerset’s glorious countryside, with the town’s central conservation area boasting a wealth of lovely hamstone buildings, oozing quiet, timeless charm, and with local inns serving good food, real ales and Somerset ciders. Won’t you wait for us to offer discount as well? Well, here we are with 18% discount for you two specials. Explore the lovely part of the country and re-introduce yourselves to each other in this fascinating love nest. Enjoy the good company and enjoy the surroundings. A very warm wishes for the romantic retreat…!